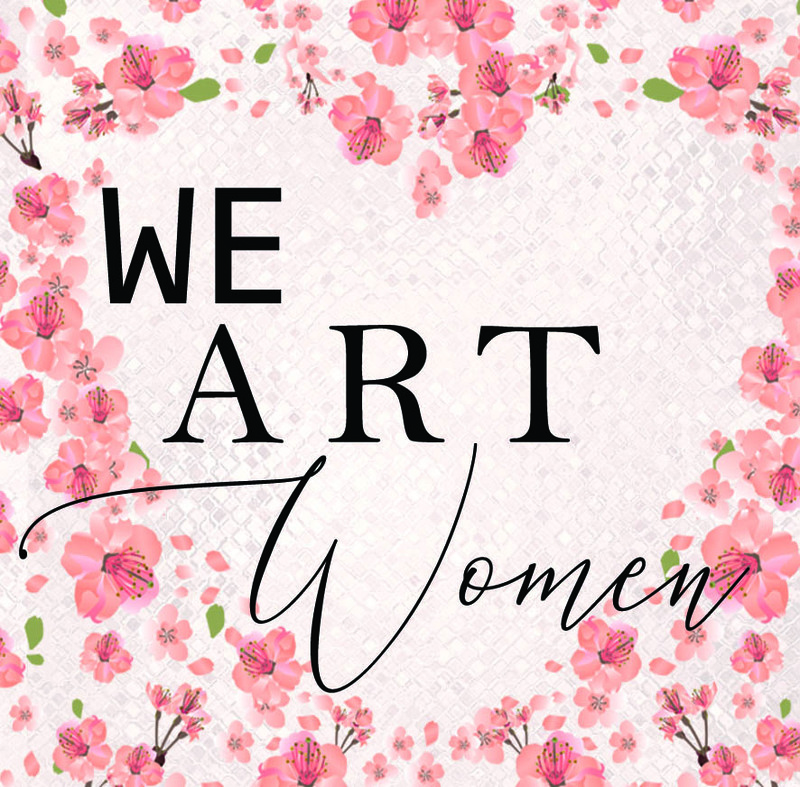 We Art Women is an event by women for women that aims to entertain, enlighten and give back to the community through music and art. Support the Women & Children’s Alliance at the return of this long-standing fundraising event with a silent auction, live auction, and month-long art exhibition. The 2019 event will take place at Art Source Gallery. Tickets are $10 at the door.